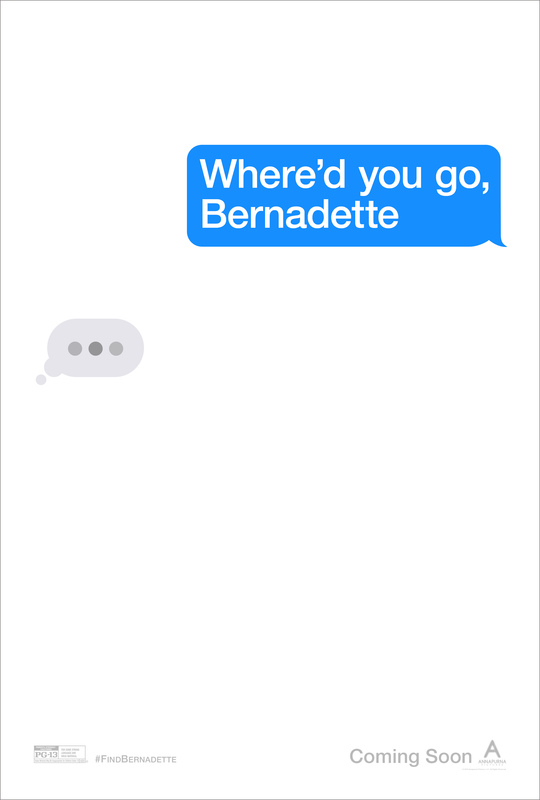 Where’d You Go Bernadette, the latest feature from director Richard Linklater (Last Flag Flying, Everybody Wants Some!! ), has just released an official trailer and teaser poster ahead of its release this coming March. You can check out both in the post below! 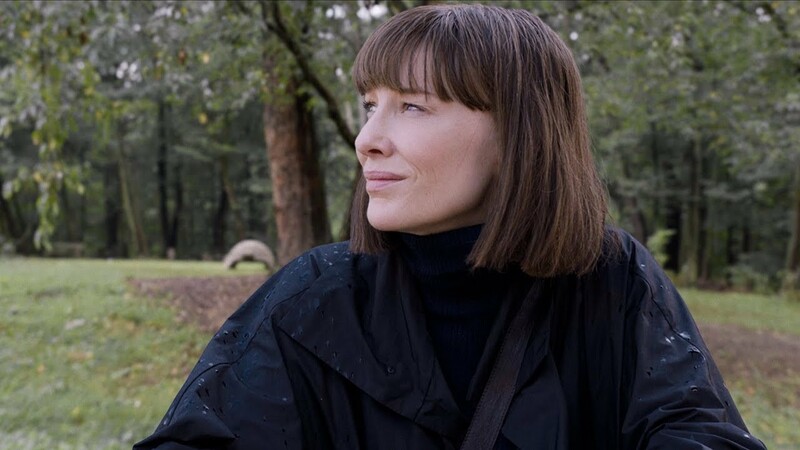 Based on the novel by Maria Semple of the same name, Where’d You Go Bernadette follows Bernadette Fox (played by Cate Blanchett), an architect and family matriarch who becomes a recluse before going missing just prior to a family vacation. The film stars Cate Blanchett as the titular Bernadette, alongside Billy Crudup (Justice League, Spotlight), Kristen Wiig (Ghostbusters, Wonder Woman 1984), Laurence Fishburne (Black-ish, Last Flag Flying), Troian Bellisario (Pretty Little Liars), Judy Greer (Halloween) and newcomer Emma Nelson. In addition to directing, Linklater co-wrote the screenplay with Holly Gent and Vince Palmo. Nina Jacobson, Brad Simpson and Ginger Sledge will produce with Megan Ellison and Jillian Longnecker serving as executive producers. Annapurna Pictures will release the film on March 22, 2019.